Raspberries are a great superfruit that as humans, we enjoy all the time! They are ‘poppable,’ easy to eat, sweet, delicious, and nutritious. We’ve even found ways to enjoy them through other avenues, like raspberry jam, yogurt, and desserts. 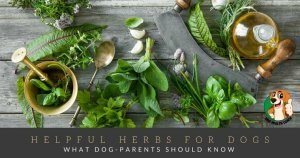 But while they may be beneficial to us, offering antioxidants and high levels of Vitamin C, are they okay for dogs to eat? Yes! Only fresh raspberries for dogs! It can be just as easy to offer your dog a couple raspberries as it is to pop them into your own mouth. 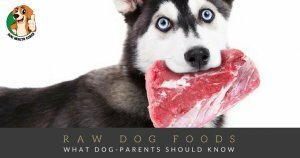 But, where we enjoy them for both their taste, and nutritional value, when you’re offering them to your dog, it’s really more of just a sweet treat. Dogs already produce high levels of Vitamin C on their own, though the antioxidant properties of raspberries certainly won’t hurt them. Of course, these properties only work in real, whole raspberries. You shouldn’t consider feeding your dog jam, yogurt, etc. because of the high sugar content. How many raspberries are okay? It’s important to limit the amount of raspberries you offer your dog, limiting it to no more than two or three at a time. 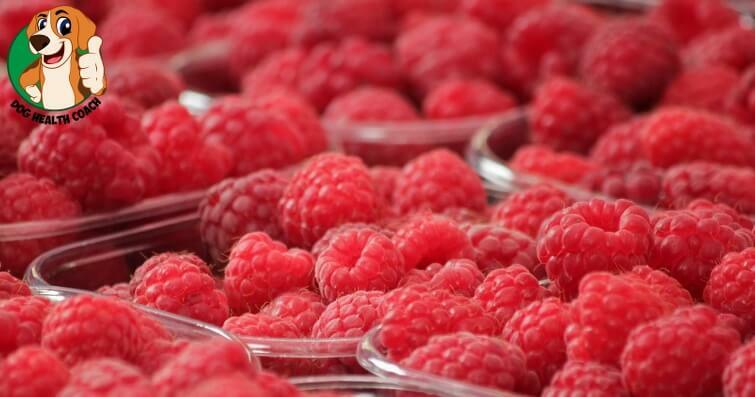 Raspberries do contain very low levels of a compound called Xylitol, which can be harmful to dogs if it’s consumed in excess (ie; a cup or so of raspberries). Still, these little berries taste delicious, also have anti-inflammatory properties, and your dog will undoubtedly love the sweet flavor, and the ability to share a snack with you! If you’re able to limit your dog’s intake of raspberries, and use them as an occasional treat instead of any kind of ‘replacement’ for their regular, nutritious food, raspberries can be a great snack for your four-legged friend to enjoy. Raspberries and strawberries often go together very well, and unlike raspberries, strawberries can actually provide quite a few benefits for your dog. Check out our post on strawberries and what they can offer your dog here, and if you’re looking for more Fido-friendly fruits, you can have a look at our post on what fruits a dog can eat!